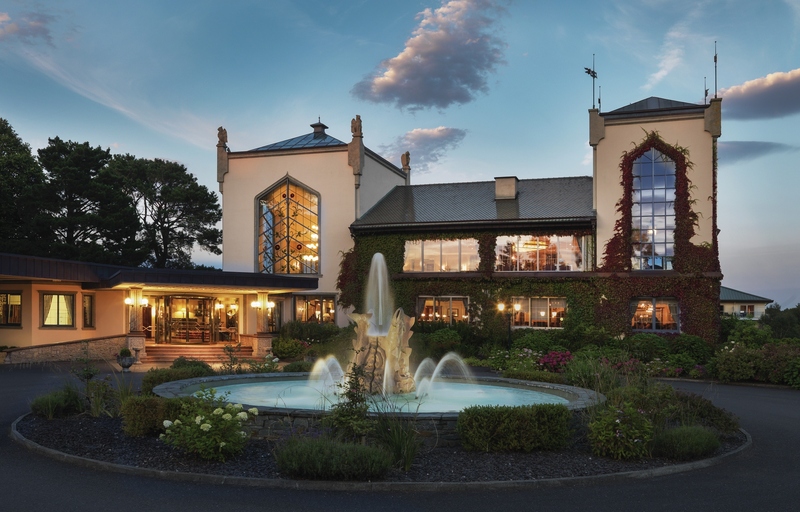 The Dunloe is a beautiful 5 Star hotel, overlooking the famous Gap of Dunloe, set on its own 64 acre estate leading to the ruins of the 12th century castle and River Laune. The dog-friendly The Dunloe is one of the finest luxury hotels Ireland has, boasting magnificent 5 star hotel accommodation in Kerry, only 5 miles from Killarney town. The estate manicured pathways lead to the ruins of the old castle which lies hidden within the grounds. Enjoy a range of complimentary onsite leisure activities including swimming, sauna, steam room, technogym, fishing, horse riding, and tennis. A kids club and movie night programme runs for children throughout the summer months. Golf, tours, walks can also be arranged locally. You can also bring your dog to this dog friendly hotel. For fine dining Killarney, visit The Garden Cafe or the Oak Restaurant and enjoy the best of local produce. Our 5 star hotel in Kerry Ireland also boasts new treatment rooms for luxurious Spa therapies & massages. Space, Grace and Elegance on a grand scale.